We are hosting specialists for the public sector, working with a range of organisations from councils to the NHS. 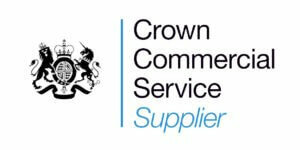 We have the PSN and HSCN public sector networks and are suppliers on the G-Cloud framework. Our public sector hosting is secure, scalable, and cost-effective. We can help organisations reach high standards of compliance by hosting in our UK based Tier 3 enhanced data centres, which are connected by a fully secure 40 Gbps network. Hyve have been part of the G-Cloud framework since 2013, offering our hosting services to public sector organisations. We have to meet high standards of security and compliance to be an approved supplier on this framework. We offer a range of networks for public sector organisations which meet additional security and compliance requirements. PSN is the government’s high-performance network, used to share resources securely over the internet. It enables secure access to internet content and helps services to be controlled and monitored. PSN allows government departments to communicate securely and reliably, as well as sharing data privately within central government departments. 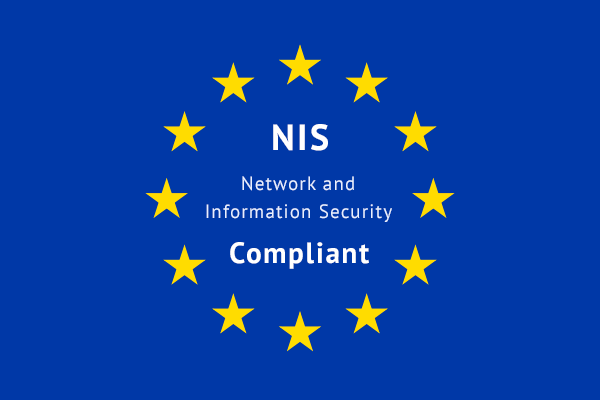 Formally known as N3, HSCN is a secure national data network for the NHS which connects all NHS locations and employees across England. Hyve provide network connectivity to enable users to securely access and transmit information over the internet. HSCN allows NHS staff to work in collaboration with other health and social care organisations over this secure network. G-Cloud is a useful tool for public sector organisations, providing a portal to access a range of cloud solutions. We follow their high standards of security and compliance to be an approved supplier. Working with health and social care departments to provide a trusted and secure service. Providing an ultra secure infrastructure for the UK’s defence industry. Reliable and scalable solutions to support the UK’s emergency services. Flexible and cost-effective services for local government departments. Collaborative and efficient technology for the education sector. Reducing IT spending for central government departments with secure, scalable, and cost-effective solutions. Hyve’s multi-tenant VMware cloud solution delivers companies with transparent, fixed monthly pricing – unlike traditional public cloud providers. If you want to take advantage of the scalability and cost savings of the cloud or have fluctuating traffic levels, this is suited to your needs. Hyve’s single-tenant enterprise VMware platform provides the ultimate in control and security. Our high performance architecture beats all our competition [LINK] and delivers your business a wholly compliant solution when legal compliance demands it. Hyve’s Hybrid cloud offering uses a combination of on-premises, private and managed multi-tenant cloud platforms that all work together. This approach delivers the enterprise the flexibility and scale of multi-tenanted virtual servers, the control, security and compliance of private cloud with the inclusion of any requirements for local data storage and legacy applications. Hyve’s Dedicated Servers give businesses’ mission critical applications operations extremely high performance coupled with all compliance needed to comply with regulations. We also are the only hosting company to be able to offer a 20 minute hardware replacement SLA. 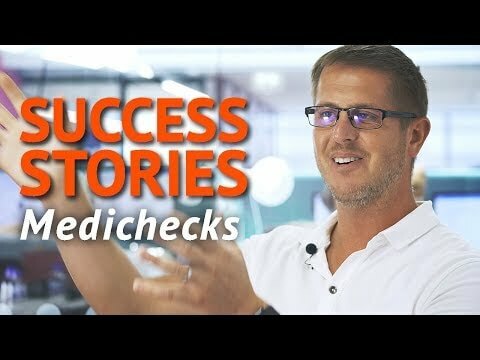 Hyve are committed to maintaining very high levels of information security. 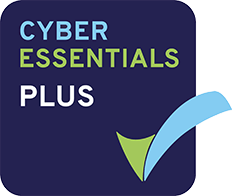 To help us achieve this goal we have ISO 27001, ISO 27017 and ISO 9001 accreditations, PCI Compliance and have been part of the G-Cloud framework since 2013. We supply secure cloud hosting services to public sector organisations. We follow their high standards of security and compliance to be an approved supplier. Hyve can help with PCI DSS compliance by assessing your existing hosted environment and recommending solutions that will help you meet the requirements of PCI DSS. Hyve are committed to maintaining very high levels of information security. 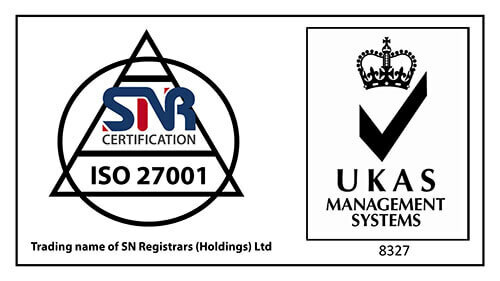 To help us achieve this goal, we have attained an ISO/IEC 27001:2013 accreditation. Hyve’s commitment to quality in all aspects of its business has led to us being awarded ISO 9001 accreditation. 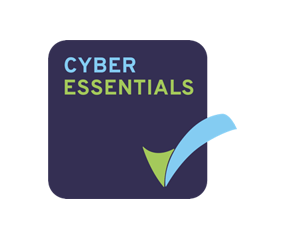 Hyve is very proud to have achieved the Cyber Essentials Plus certification which shows our commitment to our program of continual security improvement. 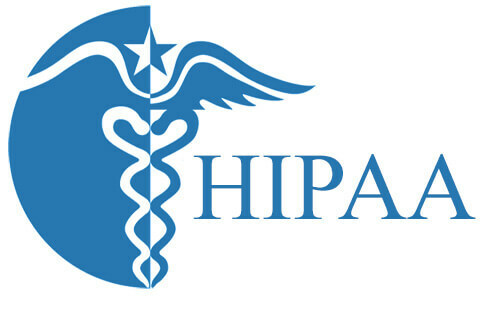 In order to meet the HIPAA requirements applicable to our operating model, Hyve aligns our HIPAA risk management program with ISO 27001 (Information Security), ISO 27017 (Cloud security) GDPR (EU 2016/679) and Cyber Essentials, which are higher security standards that map to the HIPAA security rule. CSA STAR is the industry’s most powerful program for security assurance in the cloud. STAR encompasses key principles of transparency, rigorous auditing, and harmonization of standards. The STAR program provides multiple benefits, including indications of best practices and validation of security posture of cloud offerings. CiSP is a joint industry and government initiative set up to exchange cyber threat information in real time, in a secure, confidential and dynamic environment, increasing situational awareness and reducing the impact on UK business.